Oppo R11S confirmed to go official next month. Oppo R11S has been surfacing online for quite some time. Now, the company has officially announced that the R11S will be unveiled in China on November 2. This smartphone will be the successor to the Oppo R11 that exists in the market. 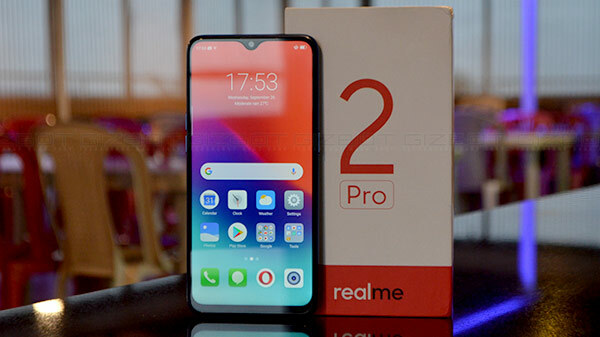 It has been confirmed by Oppo that this upcoming device will arrive with 20MP front and rear camera sensors. In addition to it, the teaser image of the Oppo R11S that is held by the brand ambassadors confirms the presence of a dual rear camera (16MP+20MP), a rear-facing fingerprint sensor and a unibody metal build. 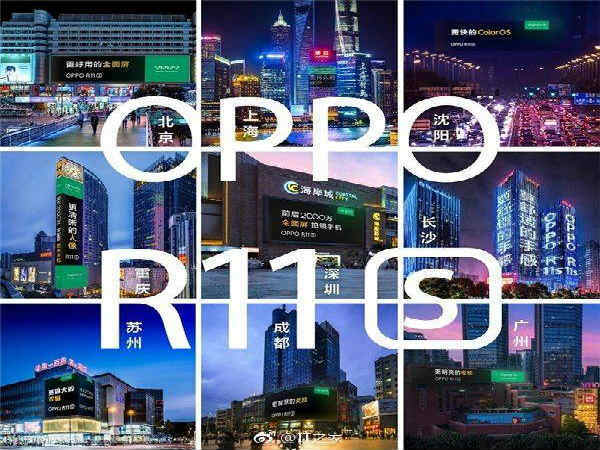 Besides the teaser image and the official confirmation about the November 2 launch date of the upcoming Oppo smartphone, the other development that has hit the web is the AnTuTu benchmark listing of the Oppo R11S that has revealed the key specifications of the device. According to the AnTuTu listing, the Oppo R11S is believed to feature a 6-inch FHD+ display with a resolution of 2160 x 1080 pixels and 18:9 aspect ratio. 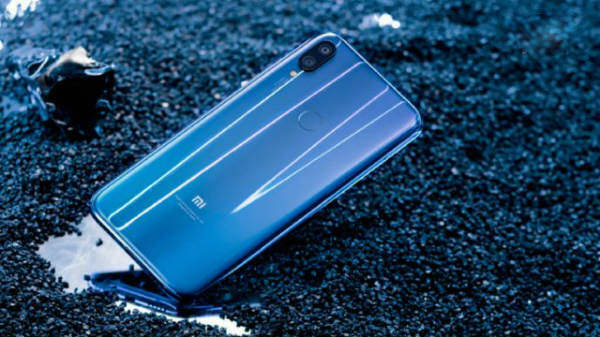 Under its hood, the smartphone is likely to feature an octa-core Snapdragon 660 SoC paired with 4GB RAM and 64GB storage that can be further expanded using a microSD card (to come with Hybrid Dual SIM slot). Running on Android 7.1.1 Nougat topped with ColorOS, the Oppo smartphone is believed to feature a dual camera setup at its rear with a 16MP primary sensor with dual-tone LED flash and a 20MP secondary sensor. Up front, it is said to feature a 20MP selfie camera too. The other goodies that we expect to see on the Oppo R11S include 4G VoLTE, Wi-Fi, Bluetooth 4.2 and a 3205mAh battery with support for VOOC fast charging. As usual, Oppo is speculated to launch the Oppo R11S Plus along with the above-mentioned model. It is said to feature 6GB RAM and a capacious 4000mAh battery. Otherwise, the other specifications are likely to be identical.